Major Nelson is getting the band back together. Xbox 360 owners probably recall seeing a little show called Inside Xbox that would show up with a new episode on their dashboard periodically. The show, originally hosted by community liaison Larry "Major Nelson" Hryb would bring fans news on the latest and greatest in Xbox gaming. However, the show went dark abruptly in 2012. Now, some six years later, Microsoft has made the surprising decision to bring back Inside Xbox in a new, livestreamed news show format. According to Games Industry, the show will launch on March 10 at 12pm PST on Microsoft's Mixer platform as well as Youtube, Facebook, and Twitch. The show will be broadcast and viewable in 4K and Ultra HD if the broadcast platform supports it. 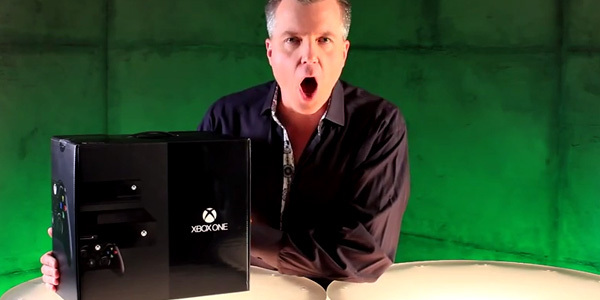 Major Nelson will return as host and will be joined by Graeme "AceyBongos" Boyd to chat about all things Xbox. Other "Xbox Luminaries" fans can expect to see join the conversation include Jeff Rubenstein, Alex Hebert, and Lydia Ellery. Inside Xbox's premiere episode will focus mainly on the upcoming pirate-themed action adventure title Sea of Thieves along with PUBG and Far Cry 5. Microsoft hopes to make Inside Xbox live broadcasts a monthly event for fans, sort of how Nintendo Direct works, and is more than likely looking to use the show as a tool to promote their Mixer livestream platform. To that extent, MS will be offering MixPot prizes and giveaways through Xbox One Owner's Mixer accounts. 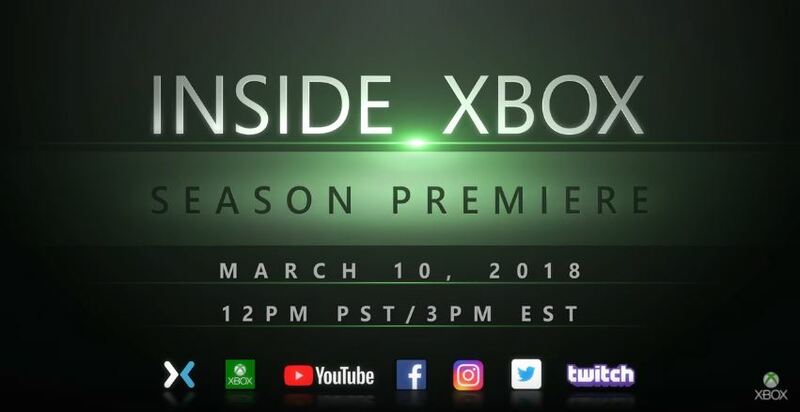 Livestream definitely seems like a more natural platform for a show like Inside Xbox, but we'll have to wait until March 10 at 12pm PST to find out what the show really has to offer. Wow, that ended six years ago? It doesn't feel that way. I wouldn't mind watching this. I've missed weekly gaming shows. Even though I don't have an Xbone I'll probably end up watching it, I always liked Major Nelson. I used to listen to his podcast when I was a security guard before the 360 launched. If their Major Nelson podcasts are anything to go by, it will be a whole lot of nothing. Also I assume that Aaron Greenberg will be on there too, he is annoying.